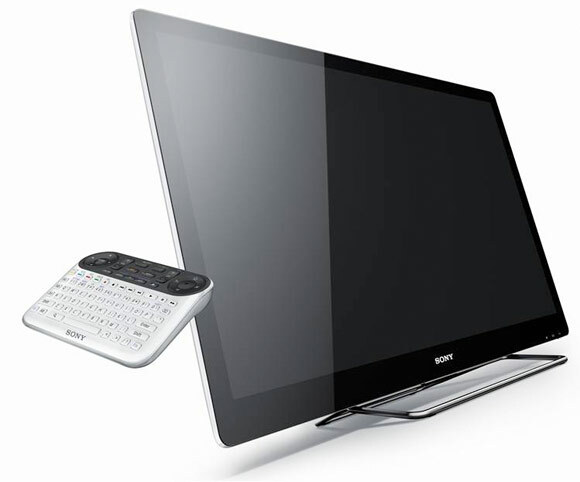 Google TV 2.0 hitting Sony devices early next week... Logitech soon there after! Discussion in 'Sony Internet TV' started by jcstarr, Oct 28, 2011.
googletv.blogspot.com/2011/10/update-on-google-tv.html It won't let me post a link!!! Silly! We already have a number of threads on this but I can post the link for anyone that is looking at this thread and hasn't seen the news. Thanks... I specifically posted it here though since it is hitting Sony devices first starting Sunday night! This news makes me want to dance!!!! This week, Sony announced a software update to the Google TV platform that powers the Sony Internet TV Blu-ray Disc player. This latest version not only powers existing Google TV features, but also adds the Android Market for apps. It'll roll out to connected Sony Internet TV devices by early next week. Todays update brings a simpler and clean interface, improved performance, better search functionality and the Android Market to all currently installed Sony Internet TV and Sony Internet TV Blu-ray owners. Additionally, future consumers of Sony Internet TVs and Blu-ray Disc players will receive the update during the initial start-up installation. Other new benefits include better integration with Android and iOS devices, like smartphones and tablets.